Click here to see the professional photos that have been taken from over the years with all the cars! 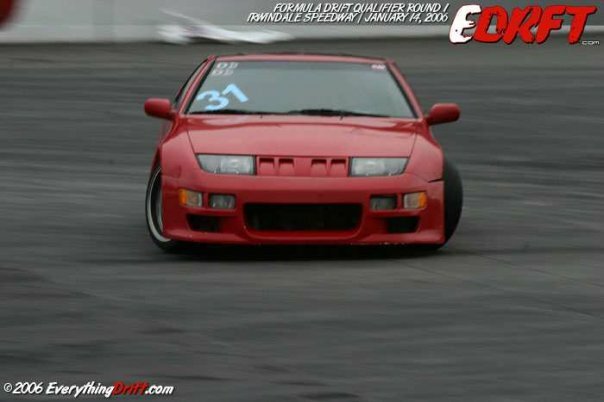 Click here to see the car show side and pit area of the drift scene! Click here to see some behind the scenes of interviews! Hope your well. john beriker at the inn at rancho santa fe. It was nice to see you yesterday. Wow. 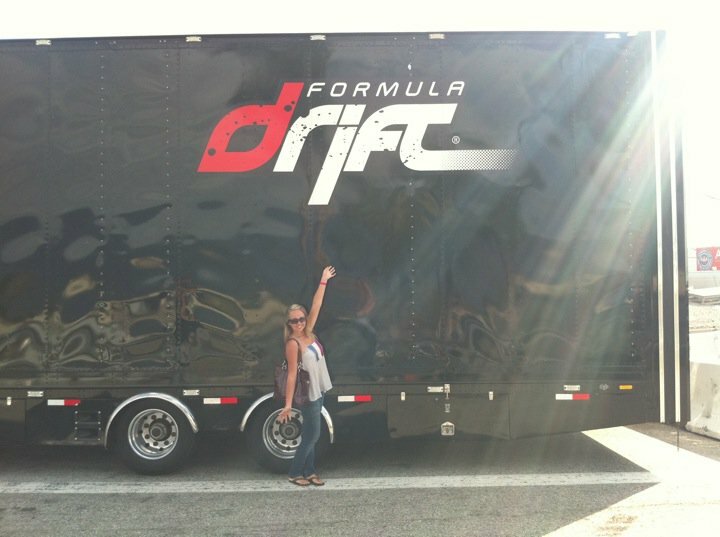 A gorgeous woman who drifts? Just, WOW. It was so nice to meet you at ZNationals!! We (I) loved your car too. It’s so nice when you can do what you love! !